He has also appeared in several films, including Tron (in which he played the title role) and The Baltimore Bullet (1980) with James Coburn. He reprised his role in the Tron sequel Tron: Legacy and in the video game Tron: Evolution which was released alongside the film Tron: Legacy, as he did for sequel video game named Tron 2.0, and Disney/Square Enix crossover video game Kingdom Hearts II. 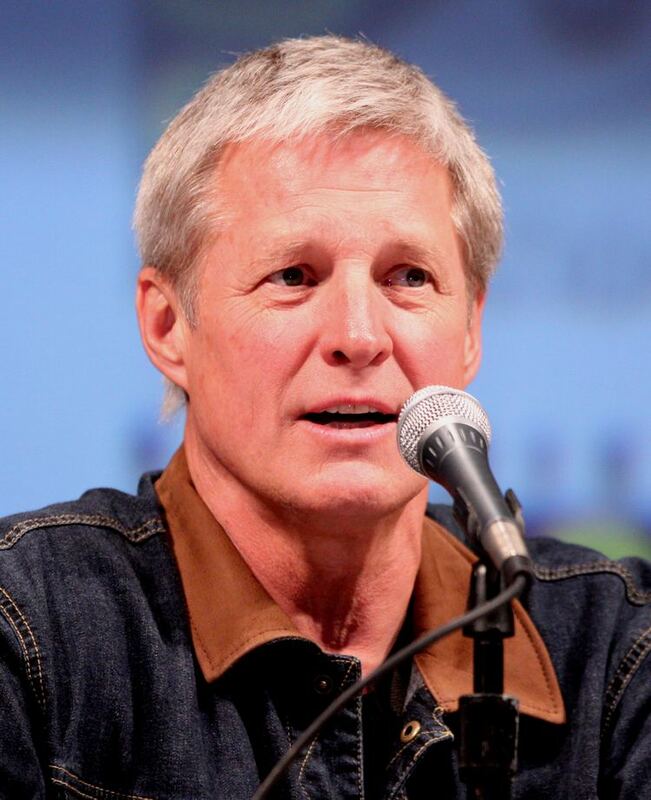 Boxleitner also voice as Col. John Konrad in video game Spec Ops: The Line. He also starred as Confederate General James Longstreet in the 2003 film Gods and Generals. He provides the voice of Colin Barrow in the animated science fiction horror film Dead Space: Downfall, based on the video game Dead Space. Other films he has been in include Kuffs, The Babe, Brilliant, Snakehead Terror, Legion of the Dead, King of the Lost World, Shadows in Paradise and Transmorphers: Fall of Man. In 2011 he officially announced that he will reprise his role as Alan Bradley/Tron in Tron 3. 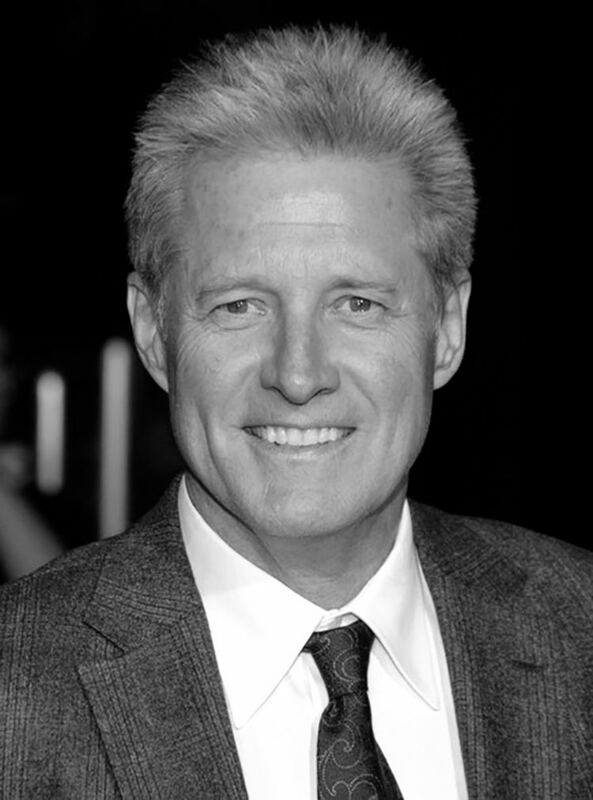 July 2015 Boxleitner said that he is done with the franchise, as "it's been too up and down for me. I would rather not just keep going. I don't want to repeat my career anymore." 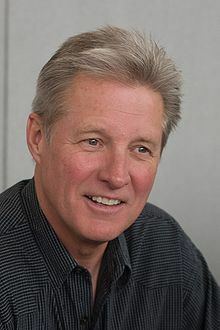 Boxleitner's first marriage (1977–1987) was to American actress Kathryn Holcomb, who co-starred with him on How The West Was Won. They had two sons together: Sam (born 1980) and Lee (born 1985). 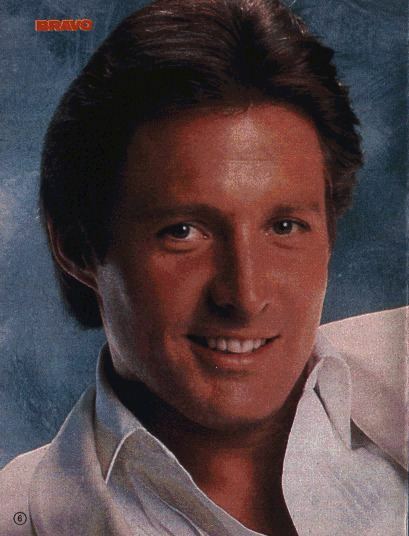 Holcomb went on to marry English actor Ian Ogilvy. 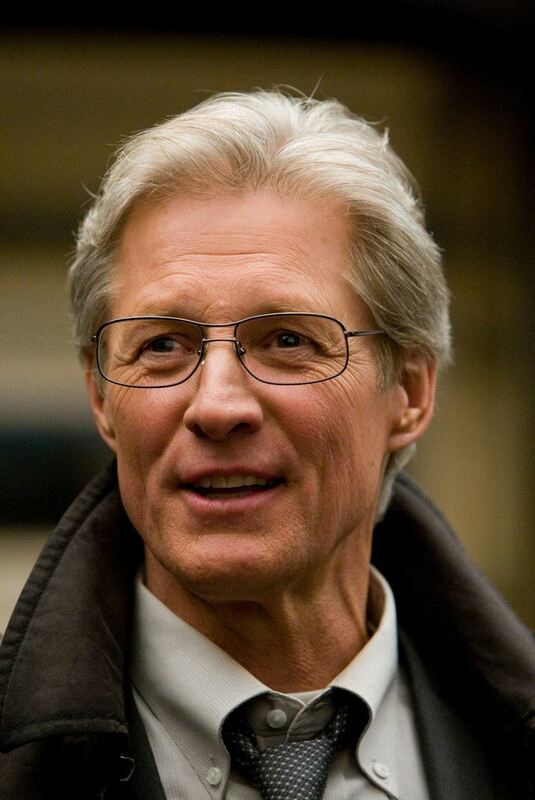 Ogilvy also guest-starred on Boxleitner's series Babylon 5. 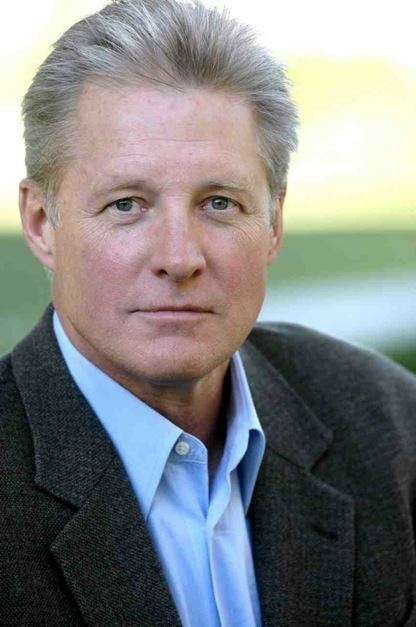 Boxleitner's second marriage (1995–2011) was to American actress Melissa Gilbert. They had one son together: Michael (born 1995). 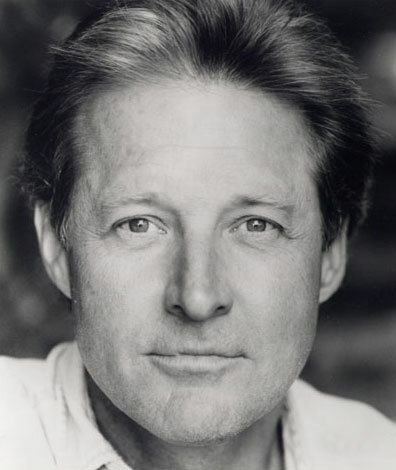 Gilbert also guest-starred as Boxleitner's on-screen wife, Anna Sheridan, during Season 3 of Babylon 5. On March 1, 2011, Gilbert announced that she and Bruce had separated after 16 years of marriage. On August 25 of the same year the Associated Press reported that, based on court records, Gilbert had filed for divorce.